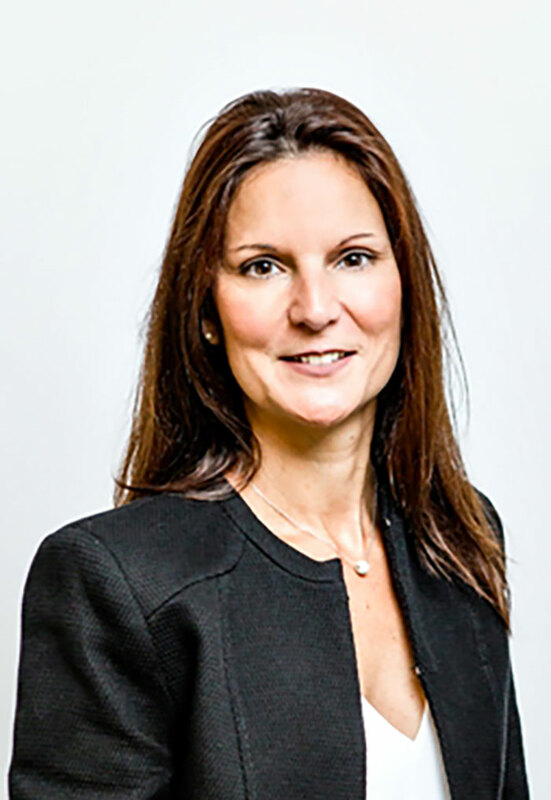 Stephanie Duvault-Alexandre explains how her company’s partnership with leading UK bakery Warburtons has meant mutual benefits. 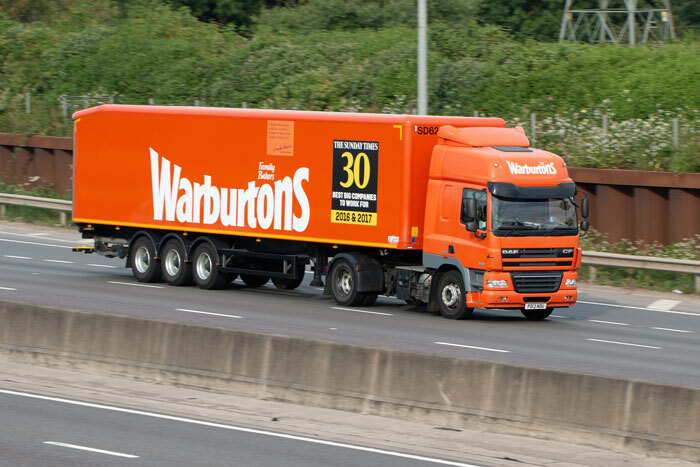 Warburtons, the largest bakery brand in the UK with sales of £551 million last year, prides itself on the freshness of its bread, which is manufactured and delivered daily to over 18,500 retailers. 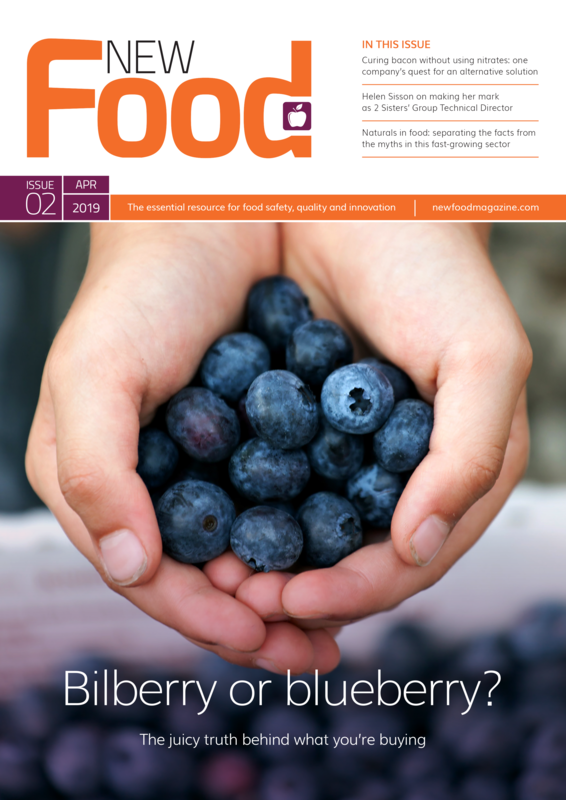 To achieve this, the company – which has doubled in size over the last decade to become the second biggest selling grocery brand in the UK after Coca Cola – has had to focus on its supply chain and introduce new technology. In so doing, the company has succeeded in getting its products off the shelves more quickly and streamlining deliveries.